dace12 is incomparable! Among all people taking a flight in one day, there would only be 71,491 people like him! 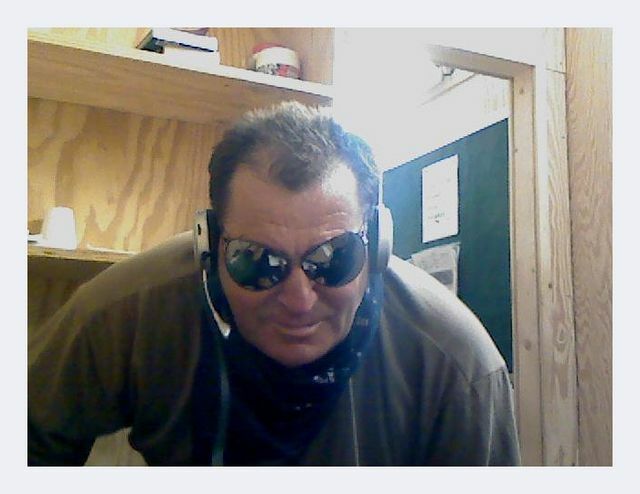 My name is dace12, I'm male and 63 Years old. My Sign of Zodiac is libra. I live in London, United Kingdom. On Flirtic.com I've been registered for 15.10.2012 years. I like to listen to Morgan Freeman, Kodie, Flea, Heart, Juice, Freddie Mercury, Plavi Orkestar, Whitney Houston, Ciara, Queen, Lifehouse, Ludacris, Jimi Hendrix, Paul van Dyk, Drake Bell, Carly Rae Jepsen, Maroon 5, Van Gogh, Boston, Poison, Corrosion Of Conformity, Nicole Scherzinger, Enigma, Akon, Justin Timberlake, Katy Perry, Chris Brown, fun., Mika, Zdravko Čolić, Foreigner, Tiësto, Jelena Karleusa, Snoop Dogg, Beyoncé, Alice Cooper, Frank Sinatra, Duran Duran, One Direction, Marko Nastic, David Guetta, Adele, Taylor Swift, Parni Valjak, Michael Jackson, ATB, 3 Doors Down, Amy Winehouse, Riblja Corba, Mohombi, Mötley Crüe, Nina Simone, Eddie Van Halen, Zabranjeno Pušenje, Kaliopi, Anthrax, Swedish House Mafia, Meek Mill, Moby, Alexandra Stan, Steven Seagal, Armin Van Buuren, Selena Gomez, Usher, Enrique Iglesias, Željko Joksimović, Jefferson Airplane, Eros Ramazzotti, Julio Iglesias, Toni Braxton, Aerosmith, Jennifer Lopez, Vaya Con Dios, Pitbull, Bob Marley, Accept, Paramore, Severina Vučković, Chris Isaak, S.A..